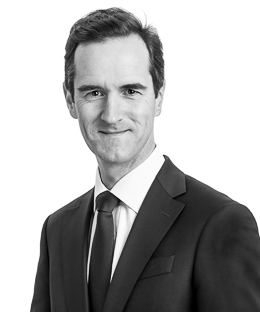 Jacques Meunier is a Partner in the Corporate and Finance Practice Group. With more than 20 years’ experience, Jacques advises international and domestic clients on corporate law matters in general and, more specifically, on mergers and acquisitions, joint ventures, private equity and venture capital, takeover bids and capital market transactions. Jacques’ clients include companies active in the healthcare, life sciences, IT, retail, luxury goods, construction and private equity industries. Jacques holds a law degree from the University of Louvain (UCL, 1994), a post-graduate degree in international public law from the University of Leiden (Leiden, 1995) and an LL.M. in international business law from King’s College (London, 1996). Jacques joined Liedekerke Wolters Waelbroeck Kirkpatrick in 2018.